Get the best in cosmetic medicine from the experienced team at Ashbury Cosmetics. 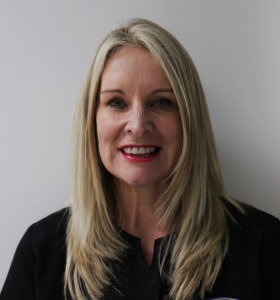 Our team consists of Dr James Chen, Dr Pearl Fitzgerald and Dr Robert Boyle, all of whom specialise in certain areas of cosmetic surgery and medicine; and can cater for each individual aesthetic concern. 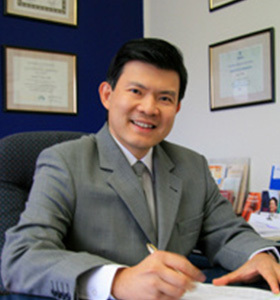 Dr Chen has been performing cosmetic and laser surgery in Australia for the last 20 years, “attention to detail” is Dr Chen’s motto in cosmetic surgery, and he likes to combine cosmetic artistry with a touch of beauty. 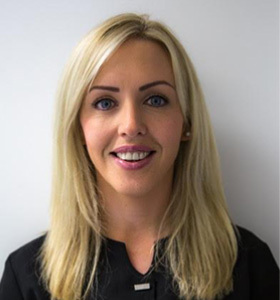 Dr Fitzgerald aims to provide the best possible cosmetic result for all her patients “a happy client makes a happy doctor” is her motto. 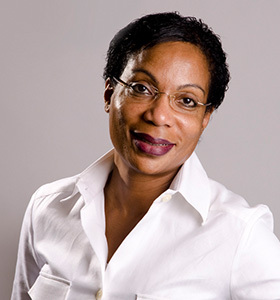 Dr Fitzgerald graduated in 1985 with a Bachelor of Medicine and Bachelor of Surgery. 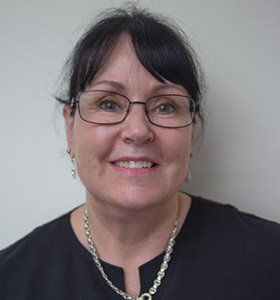 She is also a Fellow of the Royal Australian College of General Practitioners. 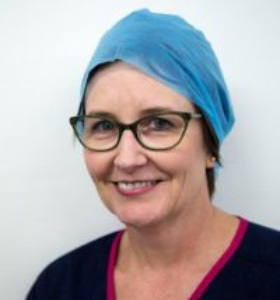 Dr Fitzgerald has practised in the field of cosmetic medicine and skin cancer surgery since 1996. Dr Boyle has been a cosmetic plastic surgeon for 20 years. 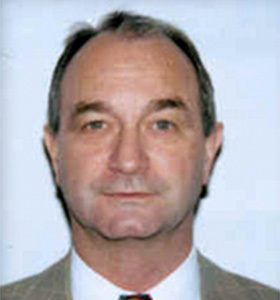 He graduated from Sydney University in 1970 and has post graduate and surgical degrees from England and Australia. Dr Boyle is recognised as a leader in his field with appearances on the “Good Medicine” television programme and “Today Tonight” television programme. He has also been interviewed by “Vogue”, “Good Medicine Magazine”, “She Magazine” and “Marie Claire Magazine”. All his clinics and the hospitals he uses are staffed by cosmetically trained personnel and Dr Boyle himself is available to his patients 24 hours a day. All patients are given written quotes and all before and after care is documented and supervised by one of his trained staff. 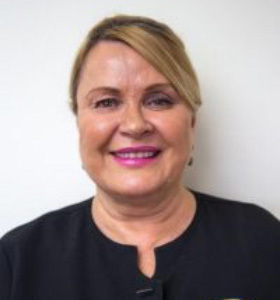 As our trusted patient advisor, we would be lost without Krystyna’s amazing ability to assist patients. She’ll make sure that you understand every step of your procedure and is always happy to help in any way she can. Lyn is one of our theatre nurses who has had 25 years of experience in the field. Her experience and easy-going nature make her a valuable member of our team. Lyn also has a fantastic sense of humour. She’s excellent at calming patients as they go through their procedure. Catriona is our lovely laser practitioner. She aims to provide the best possible results and satisfaction for all of her clients. 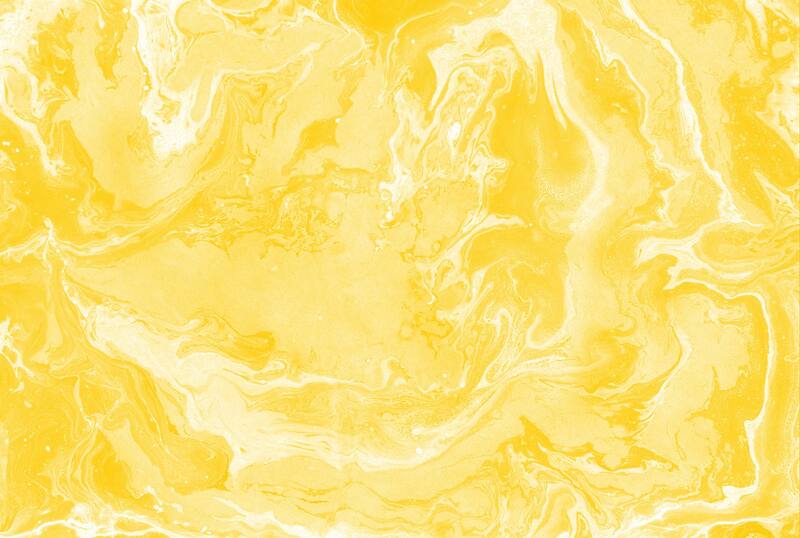 Her bright demeanour leaves patients calm and cared for when undergoing treatment. Lisa is our lovely Patient Advisor. She aims to provide each and every patient with the best possible services. Lisa is always present with a smile and keeps the clinic calm when it is crazy busy! 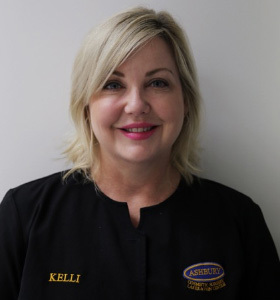 Kelli is our talented Cosmetic Tattooist who is highly experienced in her field. Kelli is a valuable member of our team, with exceptional attention to detail. This attentiveness is the reason why so many clients are happy with their results.